Since 1999, Premiere Suites has been the most recognized and trusted provider of high quality temporary residences for professionals and families all across Canada. Their friendly representatives will work closely with each and every guest to determine their ideal size, location, amenities, and budget, and then hand-select suites which perfectly fit their needs. Premiere Suites’ exquisite units have been furnished and designed to a four-star standard with all the amenities that make a home comfortable. And with over 1,600 suites in 38 cities, they’re bound to have one that’s just right for you. 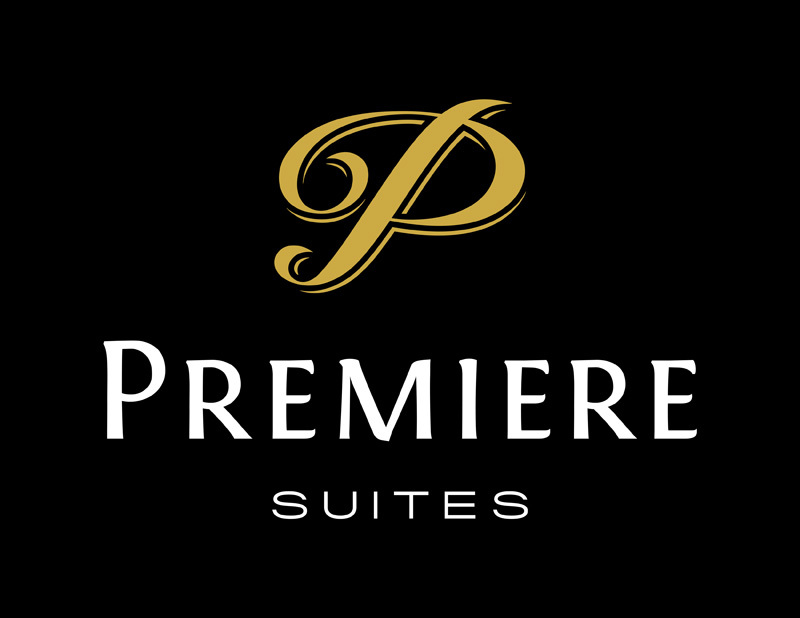 For business travel, employee relocation, home insurance claims, or even extended vacations, Premiere Suites will always have a place you can call home. * Please note our toll-free line is available 24/7 for immediate assistance.